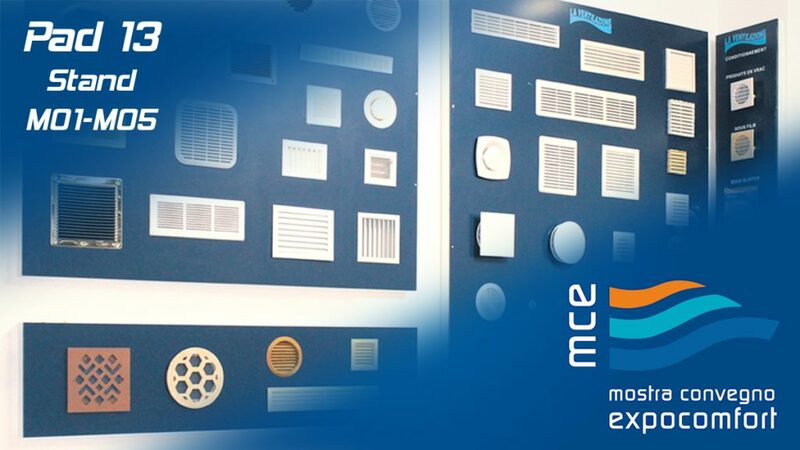 First Corporation will take part in MCE Fair 2018 in Milan, March 13th -16th , Pav. 13 Booth M01-M05 showing a wide range of products. New products will be presented among ventilation grilles and systems; the innovative air vent with thermostatic control AIRCONTROL, the brand new condensate recovery box FIRSTBOX and metal grilles for fireplaces. First Plast will also present the new ABS technical gully trap range (with a 180° rotating outlet to allow both horizontal and vertical discharge) and a brand new ABS corner gully trap with triangular inox grid. Among Serie Life roofing sheets models Profilo Grekina and Profilo Ondina from the new “Small Cover” range for canopies will be presented.